The German specialists at DMC released initial details on a new package dedicated to the McLaren MP4-12C. The British sports car will receive a complete styling kit in the near future, no further details on any performance tweaks being available at the moment. At the exterior, DMC provides a body kit called Velocita. The package brings a new front lip spoiler, side skirts, a revised front grille and new alloy wheels. 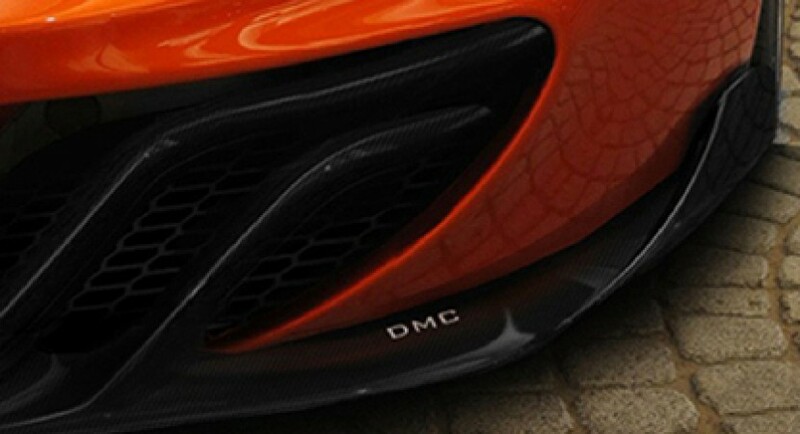 The new spoilers are made of lightweight carbon fiber while in the rear, DMC says that we will find a new spoiler. We have no images showing the actual part but the German tuner says that it has a ground breaking design. 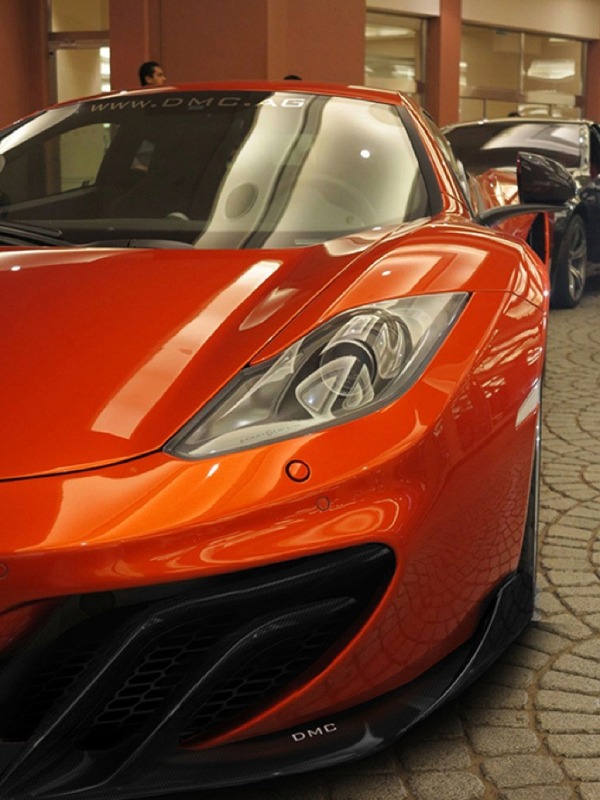 As a reminder, the 2013 McLaren MP4-12C is powered by a 3.8-liter twin-turbo engine capable to produce 616 horsepower. The V8 engines makes the 0-100 km/h sprint possible in just 3,1 seconds before topping at 333 km/h. More information on DMC’s new proposal for the British supercar will be released in the coming weeks.